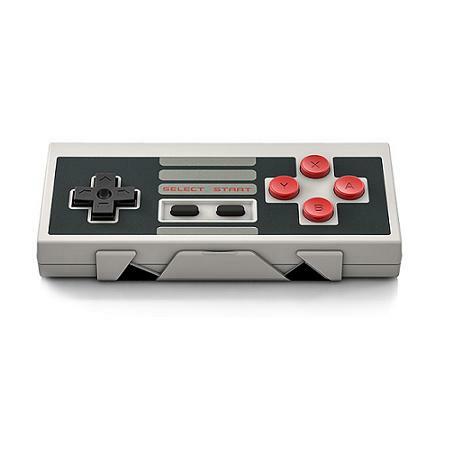 NES Retro Receiver: The Retro Receiver is a Bluetooth dongle; it enables 8Bitdo controllers to connect to the NES wirelessly and also allows the use of PS3, PS4, Wii remote and Wii U Pro controllers. 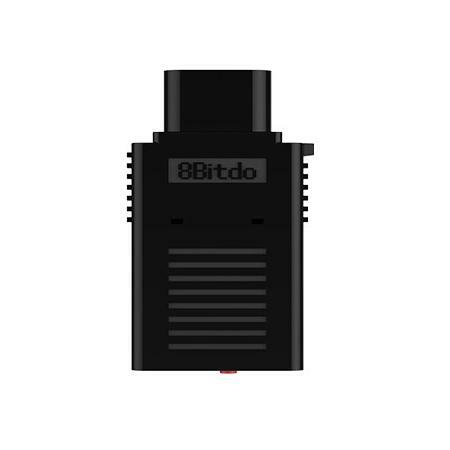 It is no longer a dream to play NES games wirelessly. The Retro Receiver also supports Windows (X-INPUT) MacOSX（X-INPUT）and PS3. with all original NES systems.